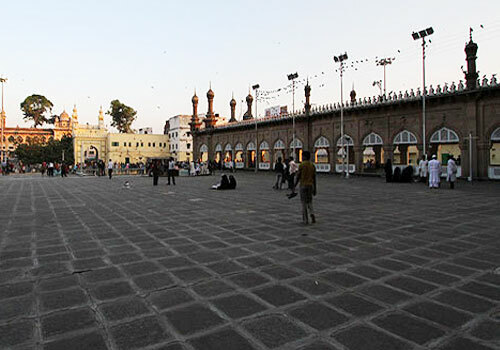 Mecca Masjid, also called Makkah Masjid, is one of the popular tourist spots of Hyderabad attracting not just devotees but almost everyone. The construction of Mecca Masjid Hyderabad involved close to 8000 masons who worked round the clock. This construction went on for almost 77 years. Located in the Old City, at a distance of 100 metres from the Charminar which is another popular place for sightseeing in Hyderabad, Mecca Masjid is one of the largest mosques not just in India but also in the world. The mosque has approximately 75-foot-high hall with dimensions of 220 feet by 180 feet. Interiors of the mosque are also beautifully decorated. It is believed that the main hall alone can accommodate 10,000 worshippers at a time. Along with this, there are 15 intricately designed arches supporting the roof of the prayer hall. On each side there are five arches, along with a wall which offers Mihrab on the 4th side. The pillars are carved out of single slab granite which increases their exclusivity. The two octagonal columns that majorly constitute the Mosque construction have been created from a single granite stone. Verses from Quran have been carved on the arches and the doors. Various aspects of Mecca Masjid represent the style of Qutub Shahi dynasty. The cornices along with the floral motifs that have been carved around the complete mosque are one such example. One can see the similarity of design on the arches here at the masjid and those at the Golconda Fort and Charminar. 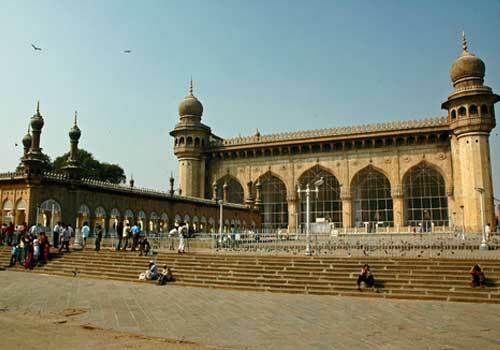 Mecca Masjid construction was started by Sultan Muhammad Quli Qutub Shah in the year of 1614. If tales have to be believed, the bricks used for the construction of this mosque were brought from Mecca. This mosque is also believed to have some more sacred relics. For instance, according to some, it has the hair of Prophet Muhammed. However, the construction was completed in 1687 by the Mughal Emperor Aurangzeb, after he took over the Golconda Kingdom. It has seen repairs even after that. The beauty of the fascinating architecture of Mecca Masjid has been accentuated by the Belgian crystal chandeliers which adorn the mosque ceilings. There is also a room in the courtyard where relics and artifact from the ancient times have been kept. Inside the mosque, belonging to the Asif jahi Dynasty, there lie five passageways and tombs as well. Not only this, this place is also attracts people because of its peaceful atmosphere. Visitors can spend some time in calm and spiritual environment amid the structural beauty from the past. 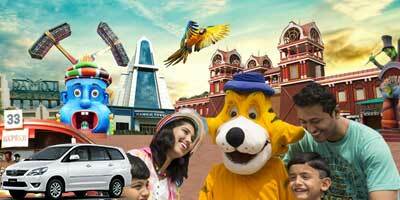 There are many other tourist attractions that are located nearby. 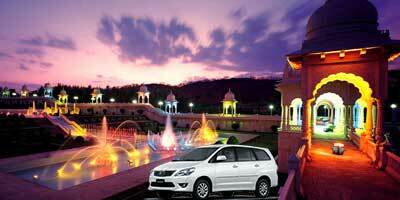 Hence, one can also visit Chowmahalla Palace along with a visit to Mecca Masjid. Shopping at the famous Laad Bazaar can also be done on the same day itself. Mekkah Masjid is open on all days of the week. 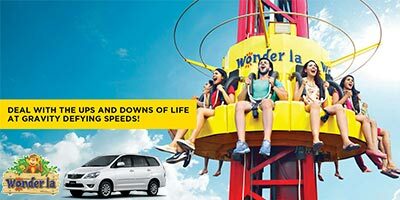 The opening timings are from 4 am to 9.30 pm. 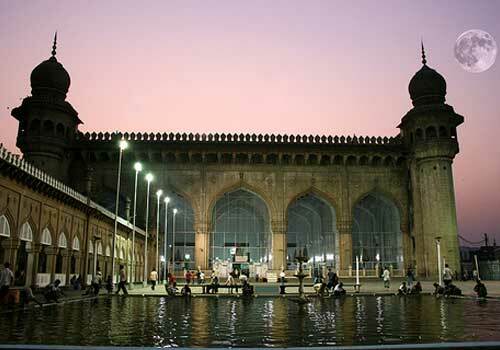 Mecca Masjid is one of the best places in Hyderabad to visit. It is beautiful! The architecture is captivating. Although i went recently, my friends told me that it is best to go there during the ramadan month. It seems the experience of offering eid ul fitr prayer here is beyond comparison. Someday I would do there for the prayers as well. It is beautiful building, worth watching. 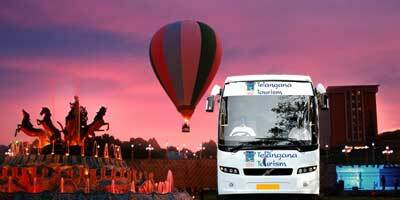 In fact like other monuments of Hyderabad, this place too offers a glimpse of ancient era. Unfortunately, we couldn’t see it from inside as they refused our entry because our clothes were short according to their standards! They weren’t even willing to even hear us out, quite inflexible I say. Mecca Masjid is not only a holy place, it also a one of the few ancient buildings which are still standing strong. It’s a magnificent structure. 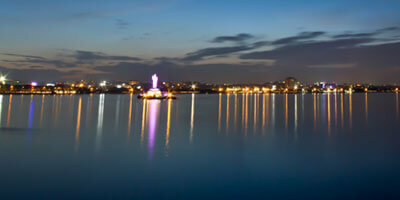 Feel of the place is also calm and soothing. We went in a group, early in morning. It was amazing. The ride to masjid was also so refreshing. Mecca masjid timings are from 4 am to 9.30 pm. There are few restrictions in dressing. But they have dupattas available at the entrance. You can wear them and go inside but women can go only till front open area. even non-muslims are allowed inside. we didn’t mind modifying our dress for entering mecca masjid as we wanted to explore its architecture. It is beautifully made. You can easily make out the style of qutub shah times, its arches are in fact quite similar to charminar and Golconda fort. 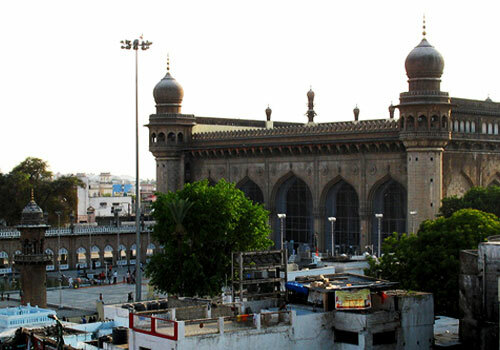 Makkah masjid of Hyderabad is one of the largest mosques in the world. It is also the oldest mosque and is not less than heritage building. Even if you are not religiously inclined, visit this mosque for its architecture. Opening timings are from 4 to 9.30 pm everyday but on Fridays it is filled with people who come to offer prayers. For sightseeing better to go on some other day. It is said that it took more than 60 years to build this mosque and by about 8000 labourers! It is close to another historical place of Hyderabad charminar. We had clubbed our visit to both the places. First we went to charminar, from its top we could view mecca masjid. From there we went inside the mosque, we didn’t spend much time as it was crowded in evening. After our visit there, we did a quick bangle shopping at laad bazaar. Overall had a good time seeing all these places.